"How was this wine made?" "Describe the vineyard" "Read the back of the bottle to me!" Have never been asked of a server, ever. Why is this information included in staff tastings? By giving your staff the ability to compare wines on your menu, understanding how to pair with your menu, and the ability to describe wine appropriately; you are arming your staff with the knowledge they need to confidently dazzle your guests. This level of service is a a point of difference that helps to elevate your guest perception and ultimately boosts your bottom line. Here is your big chance! New store openings are an ideal time for staff training. Not only does it set the standard of service and knowledge in your store, it is the time when your staff and guest perception is established. As we know, first impressions are crucial in a new restaurant. 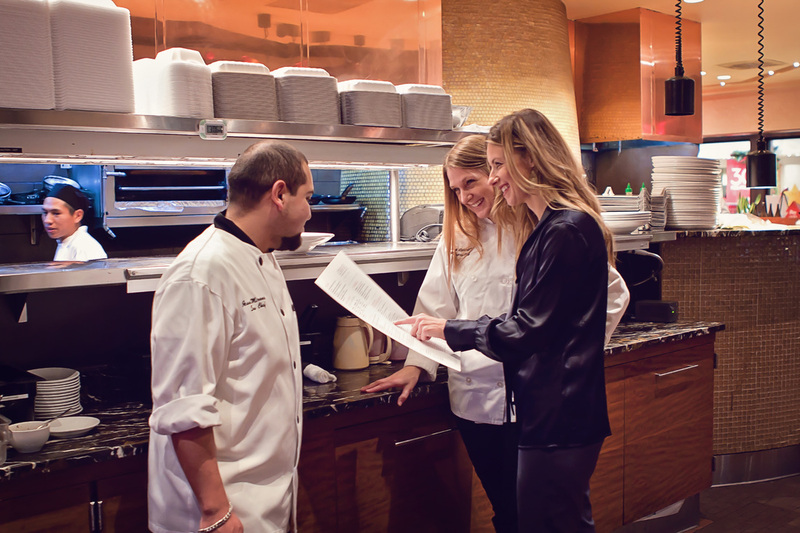 Increase your chances of success with the menu and training your staff wants; and guests expect. Regardless of your concept, your wine list is crucial. Appropriate selections can ensure the proper guest perception, limit waste, increase profitability, and pair well with your cuisine. I am able to utilize any of your vendors to create a list that has balance and easily understood by guests. Available as partner to chef and restaurant consultants. and supporting competitors portfolios. Your restaurant is my only priority. I will work hand in hand, with any of your vendors, to create a list with only your best interest in mind.